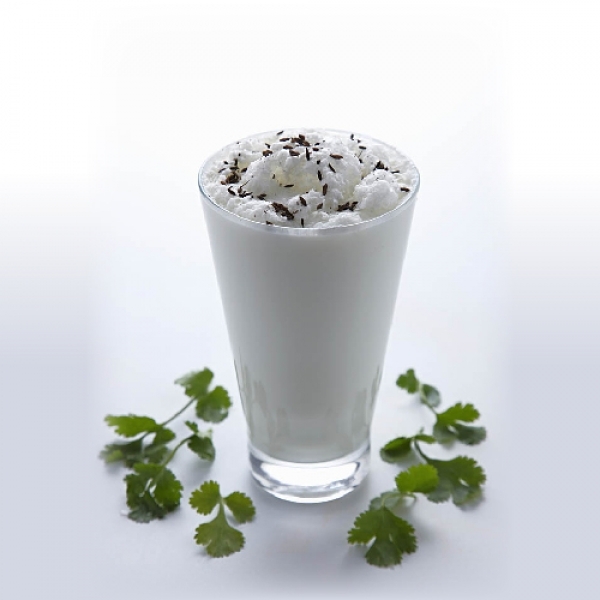 Tadka Masala Chaach is a refreshing summer healthy chilled drink made using yogurt and fresh herbs. ... Chaach is a common term for buttermilk and coal Tadka gives a local rustic flavour to it . Includes set of 2 Kulhad .